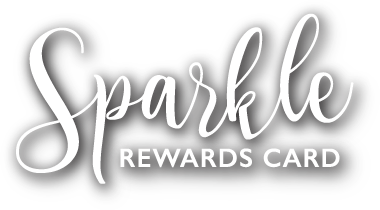 If diamonds are a girl’s best friend, consider the Sparkle Rewards Card your BFF. 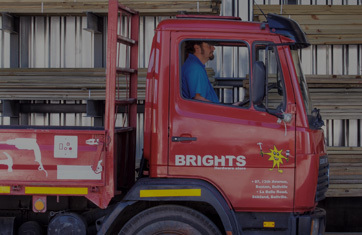 BRIGHTS HARDWARE is a Western Cape based hardware chain dedicated to providing customers with great service, quality products and expert advice on all things hardware. 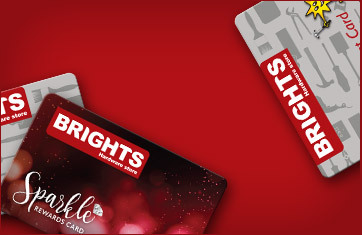 For pricing on the full range of BRIGHTS’ products. 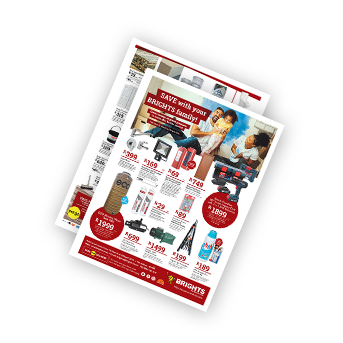 A growing selection of products that can be bought online. A high quality water based floor paint for concrete surfaces. Intended Uses PLASCON FLOOR PAINT is a durable, hardwearing and fashionable coating, for interior and exterior domestic concrete surfaces such as floors, patios, driveways, pathways and garages. Features & Benefits  Easy to use, water based satin finish.  Rapid drying; can be over coated within 4 hours, enabling two coats to be applied during the same day.  Easy application by brush, roller or airless spray.  Easy to clean equipment with water after use.  Excellent adhesion to correctly prepared concrete.  Good adhesion to surfaces previously painted with water based paint. 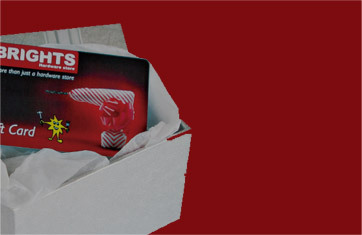 Great for outdoor sheds, caravans, carports, garages, etc. bracket can be used for joining or fixings. Apply now so you can start benefitting from even bigger savings. Give the gift that can be anything they want! 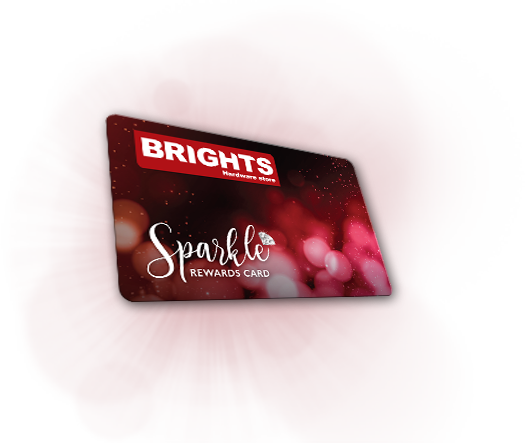 Available from all BRIGHTS stores.